Place this contemporary Artistic Weavers Diada area rug in your home for a piece that makes a statement. Decorate the right way with this indoor piece constructed from plush wool material. High-quality and high fashion, this hand-made rug is perfect for you. Bring this geometric patterned orange rug into your living spaces for a contemporary design aesthetic. Add this high quality Artistic Weavers Pollack Keely area rug to your home for an instant splash of style. Bring this high quality plush wool indoor rug into your home to upgrade your interior design immensely. Its hand-made construction is sure to endure the constant treading of feet and furniture. This geometric patterned orange rug makes a contemporary mark on your home's interior design. This Artistic Weavers Rantigny area rug is a great high-quality option for livening up your home. Keep the contemporary look in your home with this indoor piece crafted from plush wool material. Its hand-made construction is sure to endure the constant treading of feet and furniture. Quality interior design comes in the form of this geometric patterned brown rug. 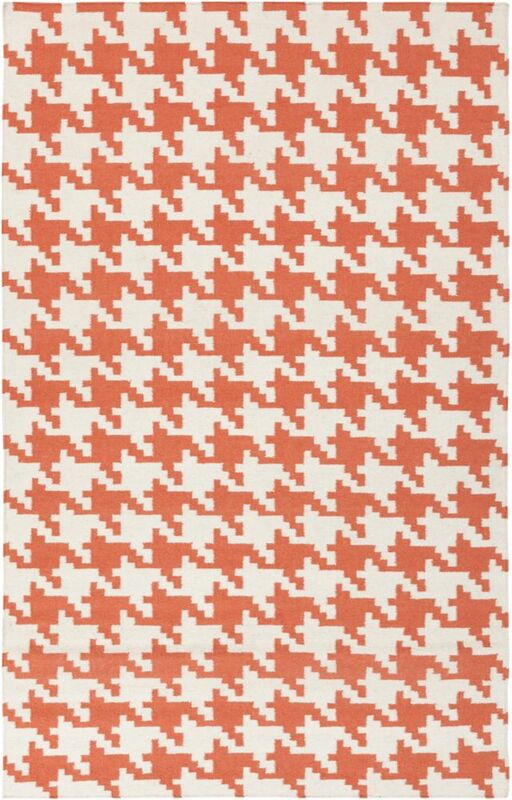 Diada Orange 8 ft. x 11 ft. Indoor Contemporary Rectangular Area Rug Place this contemporary Artistic Weavers Diada area rug in your home for a piece that makes a statement. Decorate the right way with this indoor piece constructed from plush wool material. High-quality and high fashion, this hand-made rug is perfect for you. Bring this geometric patterned orange rug into your living spaces for a contemporary design aesthetic.